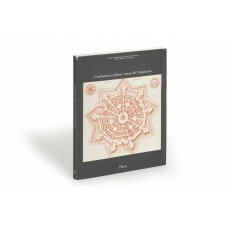 (30 cm), 215 (1) pp., illustrations. Publisher’s pictorial wrappers (over plain card). 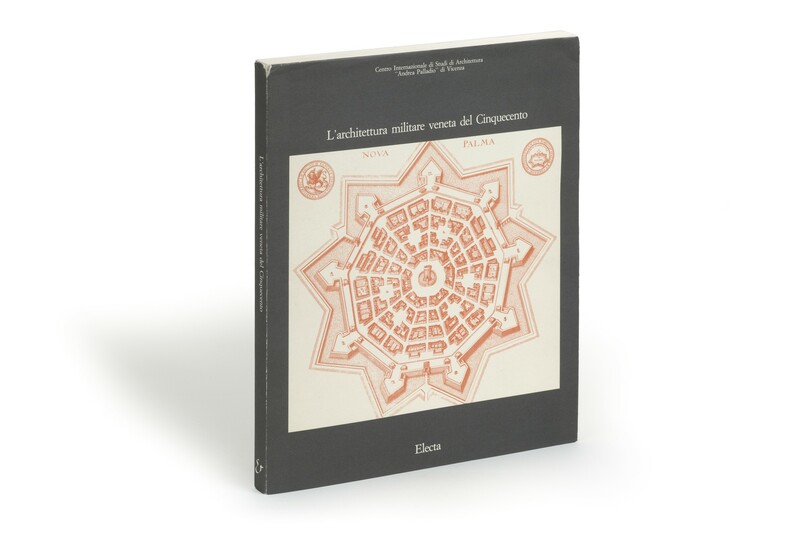 - Papers (in Italian, English, or French) from the Seminario Internazionale on military architecture of the Veneto in the 16th century held by the Centro Internazionale di Studi di Architettura Andrea Palladio, Vicenza. Included are John Bury, “An unpublished Codex of writings on fortification of the last years of the 16th century” (on Phillipps Ms 10155; private collection, England); Giorgio E. Ferrari, “Le edizioni venete di architettura militare del Maggi e Castriotto”. ¶ Wrapper slightly worn; otherwise a very good, unmarked copy.